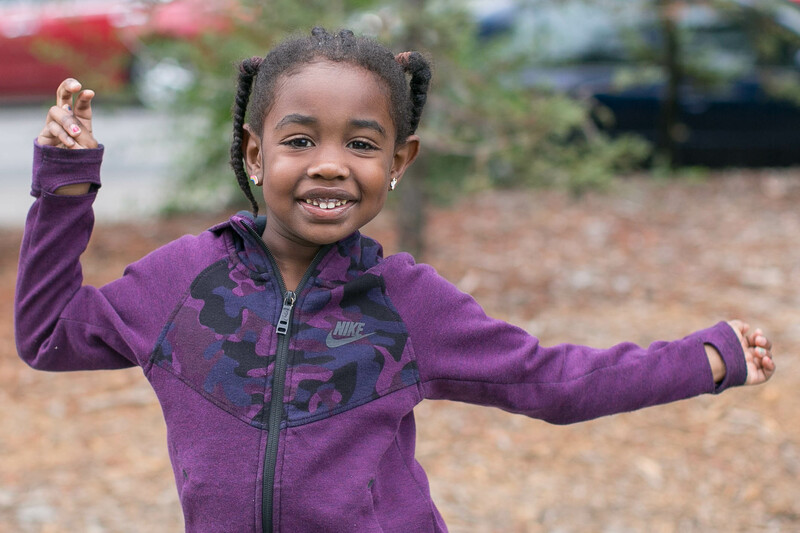 At AltSchool, we are cultivating the next generation of lifelong learners who possess the knowledge, strength of character, creativity, and drive to impact the modern world. To help achieve this vision for our learners, our educational approach incorporates personalized learning, whole-child development, competency-based assessment, appropriate interventions, and project-based learning, combined with flexible learning environments. This approach helps foster agency in learners. It also helps ensure that students own a growing responsibility for understanding who they are as learners and what they need to be successful across multiple domains. Our goal is to empower each learner to develop the ability to monitor and direct his or her own learning in order to be successful both in and out of the classroom, and prepared to navigate a rapidly changing world. By the time they graduate from AltSchool, our learners must demonstrate competency in key Milestones for academic domains, social-emotional skills, and critical habits. Our partner schools also practice competency-based learning in their school environments, and use our technology to support their practice. In this post, we’ll discuss what this looks like in our lab schools as well as partner schools. The long-term learning objectives that all AltSchool students are working toward, Milestones provide an essential framework for whole-child learning and define the specific knowledge, skills, and habits that students must master by the time they graduate from AltSchool. Students drive their learning by setting personalized goals that track to sub-Milestones and demonstrate growing competency toward Milestones. Grit—or passion and perseverance for long-term goals—is one of the habits Milestones we track. To demonstrate growth toward Grit, learners progress against at least six related sub-Milestones. Some examples include: finishing a project to completion; sticking with an activity for more than several weeks; showing commitment to goals; and working hard when faced with challenges. An example of an academic Social Studies Milestone is Driving Inquiry. For a middle school student to demonstrate competency in this area, he or she would need to be able to show mastery across sub-Milestones areas that include inquiry; developing perspective; supporting point of view; making connections; and finding sources. 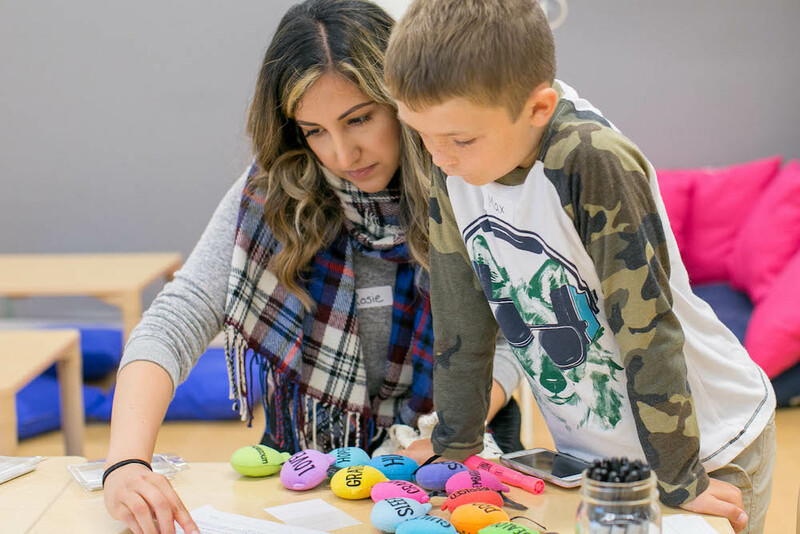 The learning experience at AltSchool is oriented around achieving Milestones, and goal-setting is a primary mechanism by which students do so. Goal-setting helps articulate a shared vision between students, parents, and educators, and guides learners toward meaningful outcomes on their learning journey. AltSchool goals are driven by students, facilitated by educators, and informed by data. Through our platform, older students students can access, review, and reflect on their goals at any time; younger students can do so with their teachers. Parents of all of our students can see and review goals for their child. All goals relate to academics or habits, and map directly to AltSchool Milestones. All of this provides transparency so that students understand why what they’re working on is important, what’s coming up, and where they need to make additional effort. Greater transparency and ongoing dialogue about learning expectations directly supports the development of student self-awareness and agency. By aggregating a variety of competency-based assessments and mapping them against Milestones to determine student progress, our platform provides a real-time snapshot of how a student is developing across academic knowledge and social-emotional skills.This enables educators to view individual student progress at a glance—on a spectrum ranging from non-exposure to practice to mastery. With detailed views of individual student velocity and growth, educators can pinpoint specific events which may have facilitated or stalled a student’s learning on a particular assignment, opening the door for even more personalized learning opportunities in the future. Regular assessment and reflection are also essential to personalizing learning for students. AltSchool educators meet with students regularly to discuss progress and set personalized goals. Assessing Milestone achievement is a key step in this process. By documenting and analyzing students’ performance against their personal goals, educators develop a deep understanding of each student and how he or she learns best, which leads to more productive and meaningful conversations with students. Discover how we use goals to drive student agency. Drawn from national learning standards and leading scientific research about how children learn best, Milestones ensure that all students achieve academic mastery and acquire the social-emotional skills and critical thinking strategies they need to be successful learners, doers, and citizens in an ever-changing world—regardless of the individual paths they forge along the way. Academic Milestones describe what students must know and be able to do across an academic breadth and multiple levels of difficulty. These Milestones include learning objectives related to foundational curriculum including math, language arts, science, and history, and align with Common Core Standards from kindergarten through high school. They were drawn from the New Hampshire Department of Education Model Competencies, a body of work at the forefront of competency-driven education, ensuring quality related to content area and assessment, enduring concepts, and cognitive demand. Our social studies Milestones were informed by the C3 Framework, which enhances the rigor of the social studies disciplines; builds critical thinking, problem-solving, and skills to help students become engaged citizens; and aligns academic programs to the Common Core State Standards for English language arts and literacy in history and social studies. AltSchool science Milestones were drawn from the Next Generation Science Standards Cross Cutting Concepts. These concepts help learners explore connections across the four domains of science and develop a coherent and scientifically based view of the world around them. An extensive body of scientific evidence shows that character strengths are equally as important as IQ and socioeconomic status for achievement and well-being. AltSchool uses the framework developed by Angela Duckworth and her team at Character Lab for our habits Milestones, which align to interpersonal, intellectual and intrapersonal habits, or “strengths of heart, will, and mind.” The Milestones we measure include Curiosity, Gratitude, Grit, Growth Mindset, Optimism, Purpose, Self-Control, Social-Emotional Intelligence, and Zest. Our partner schools share similar pedagogical approaches and our aim of delivering a transformative educational experience that prepares learners for their future. We designed the AltSchool platform to support myriad pedagogical practices, with tools that work across diverse learning environments. 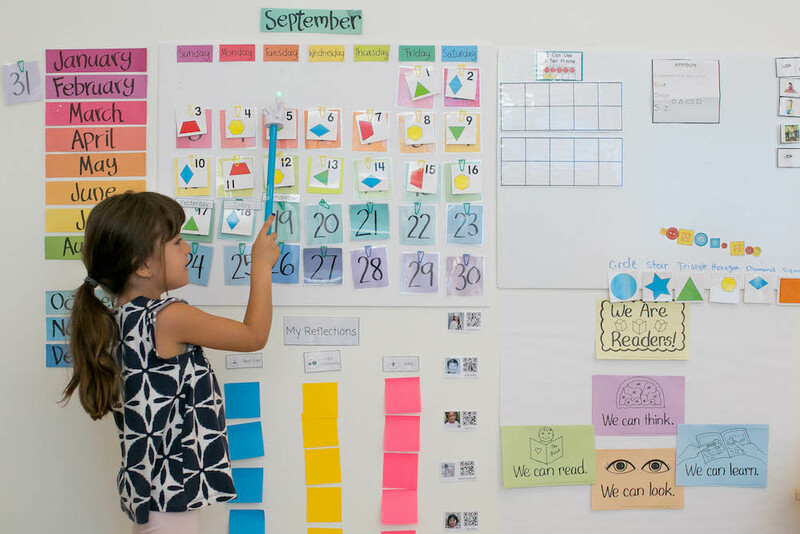 Whether partner schools leverage the AltSchool Milestones or choose to integrate their own measures into the platform to assess student learning and development, all students benefit when learning is visible.